Alexandru Catau, is a student at the Conservatoire de Versaille and titulaire at the Chapelle de Notre Dame du St. Sacrement. He has been named the new titulaire of St. François de Sales and will begin there on August 1st. 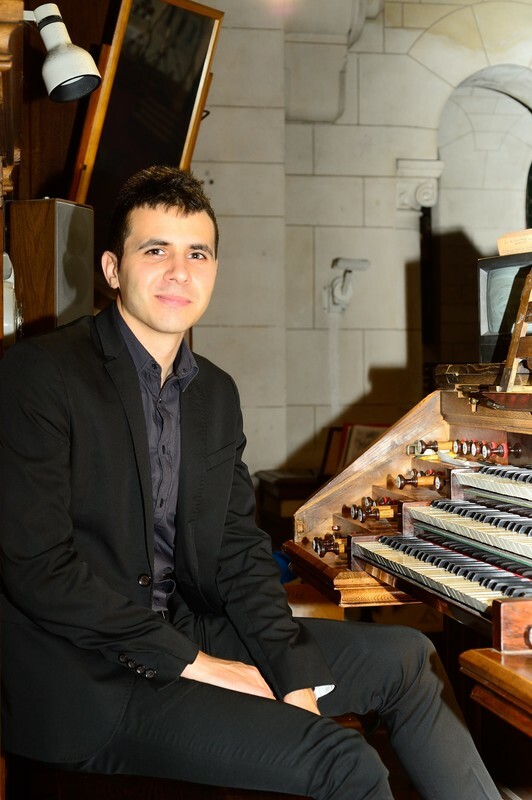 Alexandru continues to study at the Conservatory of Versailles and with various big-time organists in Paris like Theirry Escaich. He has launched his concert career playing in France, Switzerland, and Eastern Europe, and will be making his American debut right here in Louisiana. 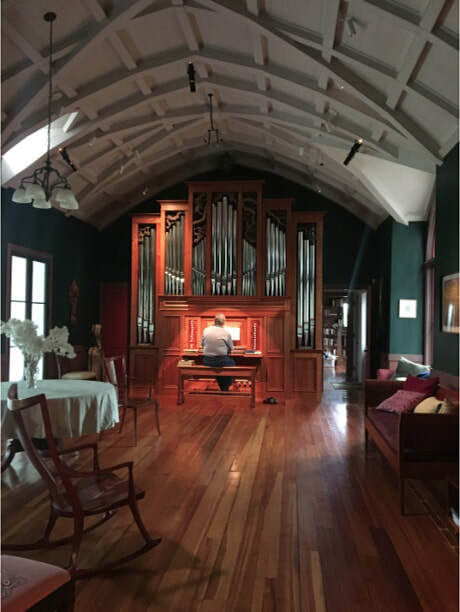 The organ at Brookshire Farm is a custom built Noack Organ. Mr. Blanchet worked extensively with Fritz Noack on the design of the organ, beginning in mid-2009. Fritz presented his fifth proposal for the organ design on January 12, 2010, which was accepted by the Blanchets. 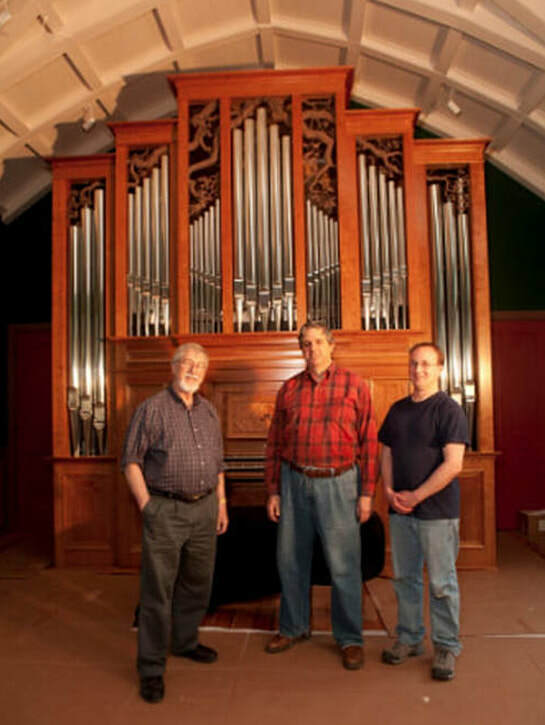 The organ was finished in December of 2011 and installed in their house in February of 2012. Peter Sykes gave the inaugural recital on September 28, 2012.